 IDM is the title insurance industry’s recognized leader on Bahamian title matters. We have been recognized as the “Best International Title and Developer Services”, 2015 and “Leaders on Bahamian Title Matters”, 2016. Our story begins in 1987 with us offering title insurance for the unique Bahamian land title risks and with the development of our unique, computerized databases of Bahamian land records. These proprietary databases are our foundation; they make accurate, automated information and title searches possible. The IDM databases enable us to produce a number of exclusive and informative reports that are critical for market research when financing, buying, selling and developing Bahamian property. To create our legacy databases, we perused each microfilmed document, extracted and then indexed the essential information. We continue to review every piece of information made available by the Registry of Records of the Commonwealth of The Bahamas, including the images of recorded documents that are available through their digital system. Through this constant review, we discover the issues that can create otherwise undetectable risks for purchasers, lenders, investors and title insurers. Recognizing these issues, which are likely to be uncovered only through our processes, can give you a distinct advantage in resolving them before they can become costly problems. We are invested in The Bahamas so you can invest in The Bahamas. Drawing from our many years of experience dealing with Bahamian title information and transactions, we have created specialized programs for the international developer, hence our tagline “International Title and Developer Services.” We continually add new services and products to meet the specific and individual needs of The Bahamas. We can package and tailor the products and services needed for your project. Our aim is to serve as a bridge between the U.S and The Bahamas by providing reliable land title information, the security of title insurance, specialized advice and a variety of products tailored to resolve your specific problems and support your success when developing or investing in Bahamian real estate. Whether you are dealing with a residential lot, a private island or embarking on an international development, contact us for unparalleled experience, service and support. The Nautilus is a tropical cephalopod with a multi-chambered, spiral shell. As the Nautilus grows, it creates new, wider and larger chambers that are perfectly proportionate. Its shell structure describes a mathematical curve called a logarithmic spiral, which also approximates the Fibonacci number series, or the so-called golden ratio. A lifeline connects one chamber to the next, so previous rooms are left behind but not forgotten. Accurate, Economical Data on all Real Property and Title Insurance Matters in the Commonwealth of The Bahamas.